Seven in ten – that’s how many women and girls experience violence in their lifetime. It’s possible to end this pandemic, if we act now. End violence against women and girls! On the occasion of the International Day to End Violence against Women, Say NO – UNiTE launches a new global call for action – COMMIT to End Violence against Women. We are asking governments everywhere to make concrete national commitments – from implementing laws and national action plans, rolling out education programmes, improving services and launching awareness campaigns – there are many measures that governments can take to make a difference in the lives of women and girls in every country. Will your government COMMIT? 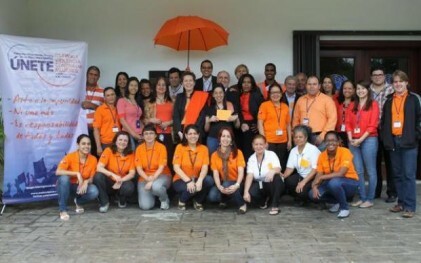 The Secretary-General’s UNiTE to End Violence against Women campaign proclaims every 25th of the month as Orange Day! The first in a series of Orange Days was launched on 25 July this year, and will be repeated every consecutive month leading up to the 57th Session of the Commission on the Status of Women (March 2013), which will focus on the prevention and elimination of violence against women. 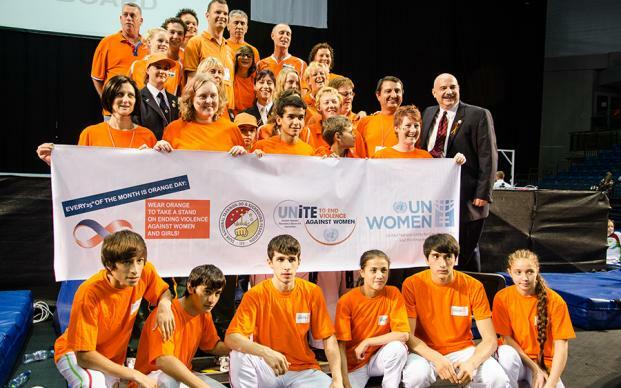 Initiated and led by the UNiTE campaign Global Youth Network, the action strives to highlight the issue of violence against women and girls, not only once a year, on 25 November (International Day for the Elimination of Violence against Women), but every month. Orange Day aims to spark worldwide interest and conversation, highlight the fact that violence against women and girls is a violation of their human rights and to call for its eradication without reservation, without equivocation, and without delay. Change your Facebook cover photo to the UNiTE campaign Orange Day cover photo to promote the Orange Day. 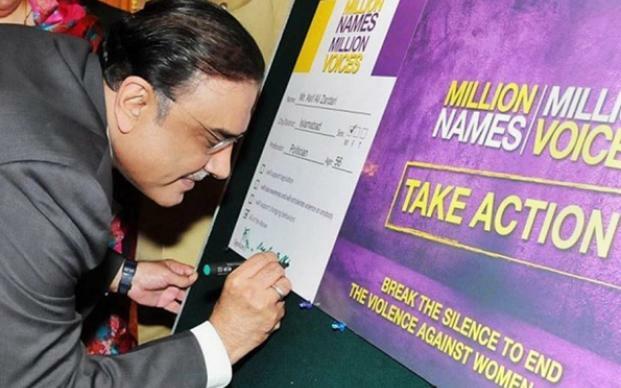 Want to take a stand to make ending #violenceagainstwomen & girls a priority worldwide? Wondering what to wear? Wear orange on the 25th & say NO to violence against women & girls! We are proclaiming every 25th of the month as Orange Day! Wear orange to take a stand on ending violence against women & girls, and encourage all your friends to do the same! 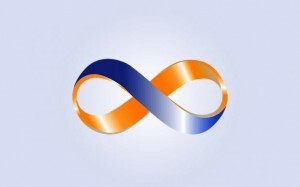 Let’s make this ribbon the global symbol on ending violence against women & girls! 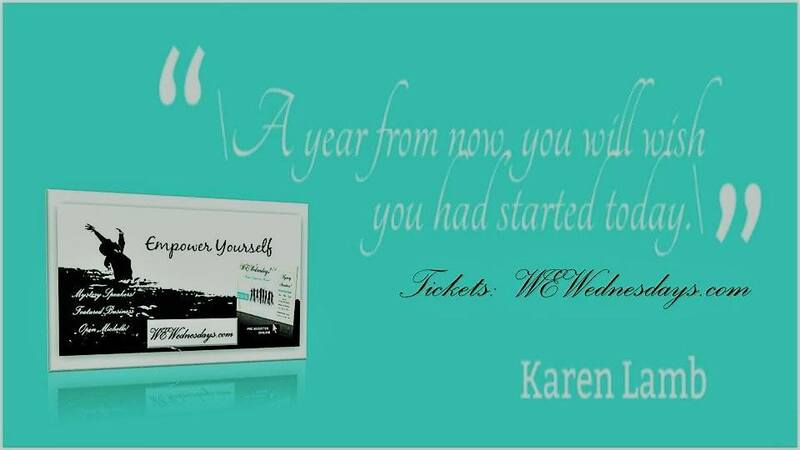 Put it on your Facebook page and share it with your friends. And don’t forget: the 25th of each month is Orange Day. Wear orange & say NO to violence against women & girls! What can you do to mark the International Day to End Violence against Women? • Tweet to make your government COMMIT.